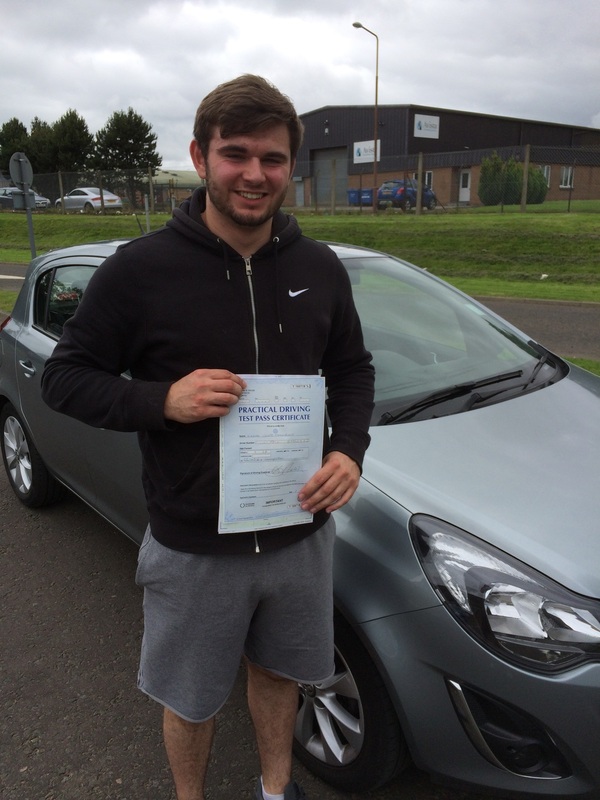 Massive congratulations to Kieran Moncrieff from Libingston who today passed with only 3 minors and 30 hours behind the wheel at Livingston test centre. Fantastic effort and enjoy the new licence. Remember to stay safe out there.